Whether you require a complete re-wire, fire protection system or have an office that is in need of data cabling, the team at M D Installations have the skills, experience and knowledge needed to carry out all electrical projects – on time and within your chosen budget. 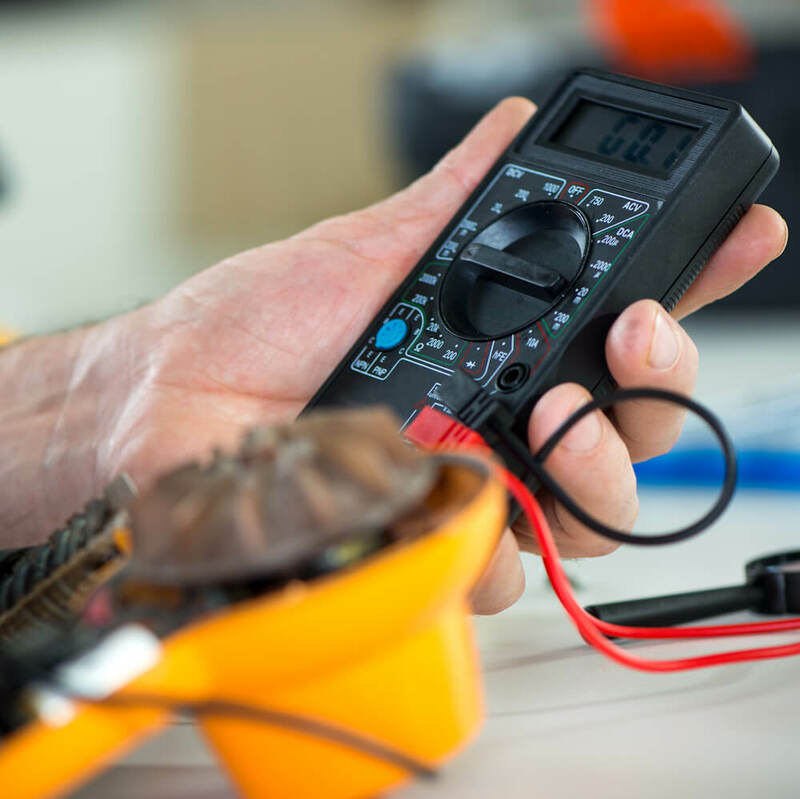 From warehouse, factory or office installations to security lights, CCTV and testing, we install all types of electrical system, no matter how small or large the job in hand might be. We want to give you complete peace of mind that the job will be taken care of from installation through to testing and maintenance if required.